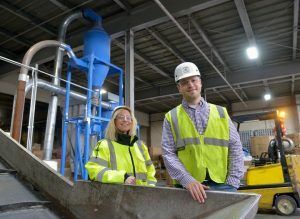 Springfield recycler Northstar Pulp & Paper repurposes to meet 21st century demands - Northstar Pulp & Paper Company, Inc.
Northstar Pulp & Paper is not your everyday recycling company. It processes and resells paper, metals and plastics and recently added repairing and selling wooden pallets to the reuse repertoire. 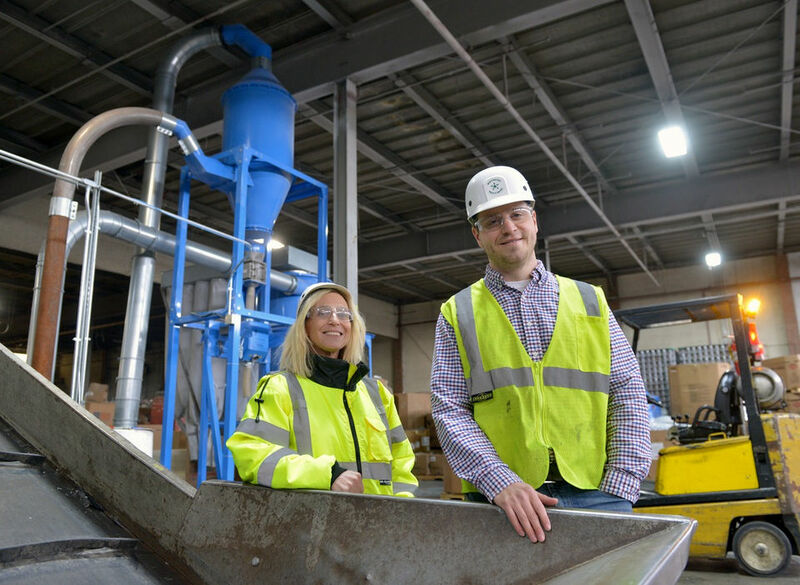 The work – collecting, compressing, baling, grinding, and delivery – is done by roughly 80 employees who process 20,000 tons of scrap material every single month in two warehouses that together provide 300,000 square feet of working space in Springfield. Other changes have included making shifts as supplies have changed. For instance, Aaron Goodman explains, the paper Northstar processes was once of a higher quality. Envelopes and stationery, which have all but disappeared in the digital age, gave way to chipboard and corrugated paper from clients such as packaging plants. Today’s paper is sold to major paper mills in the United States and Canada for a variety of products, including corrugated boxes, cores for paper rolls, towels and tissue paper.